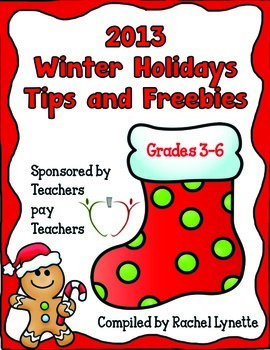 Download this resource for free at Teachers Pay Teachers. Don't forget to leave feedback! Want my freebie from the eBook? 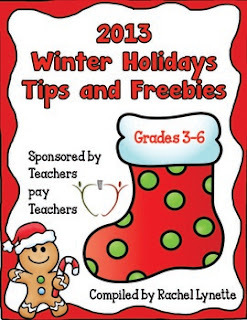 Click the picture below to go straight to my Winter Holiday freebie. While you're in my TpT store, snag any items you missed from the big sale at 20% off for the rest of the day... Happy Holidays!! 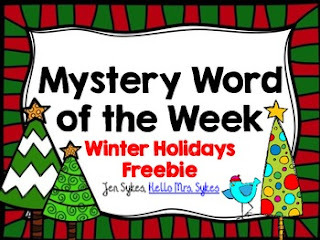 A Winter Holiday Freebie - Mystery Word of the Week!